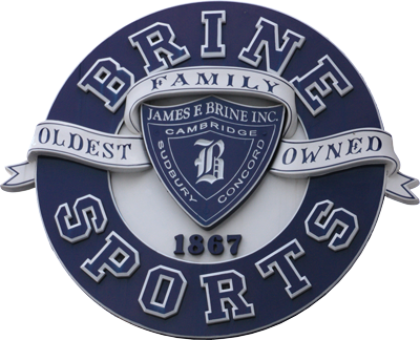 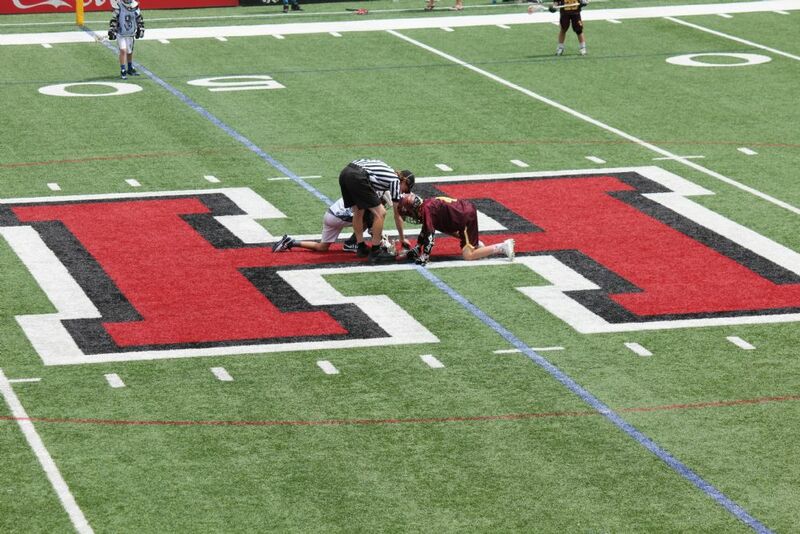 Click on Brine Sports logo!! 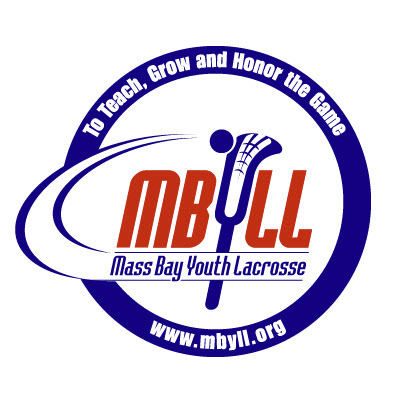 We are a member of the Massachusetts Bay Youth Lacrosse League, the largest youth lacrosse league in the world, now in its 24th season. 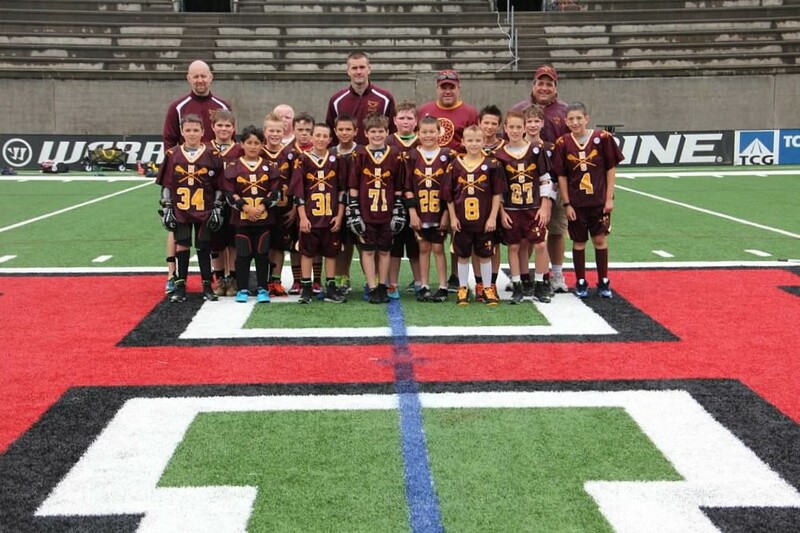 We are one of 120 member programs participating in both the Classic Sunday League and the Select Program.